Hi every one! so long without posting a blog! 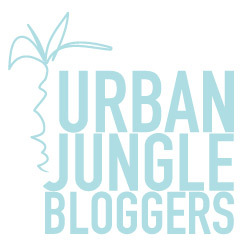 This is a new monthly topic of UrbanJungleBloggers, check their web if you like plants, nature and deco! What about you? do you have some precious animals at home? let me know! We all have creative and good things in our life that may inspire others, please! share yours with me and I will share mine with you. Sourdough bread + Hummus + cucumber 🥒 + Tajin 🌶 /// Rico, muy rico! @ixcheleen me los antojó! Así q hoy le copié su idea! 😊🙌🏼 #tacos vegetarianos. Il mio dossier professionale in interior design e la mia raccolta personale di spunti e idee. Plants and prints. DIY and design. For the home birds on a bit of a budget.